I believe I started this idea awhile back but I am committing myself to do a draft of a blogged book summarizing my years of community development knowledge and practices. Why am I doing this? 1. To show I can; 2. To have a product I can offer in exchange for emails--something I learned from one of the recent 10West sessions; 3. Because I am thinking about "closing" that chapter of my life in order to move forward into more uncharted territory. The question I am posing is what audience do I hope to reach with this kind of book? Maybe young urban planning professionals, maybe nonprofits who do community development, maybe teachers/faculty who want to offer another resource to students besides the tome of required textbooks. So--to my few followers out there. What do you think? Would you be interested in reading a short and free ebook like this? And: do you have suggestions for a title?? 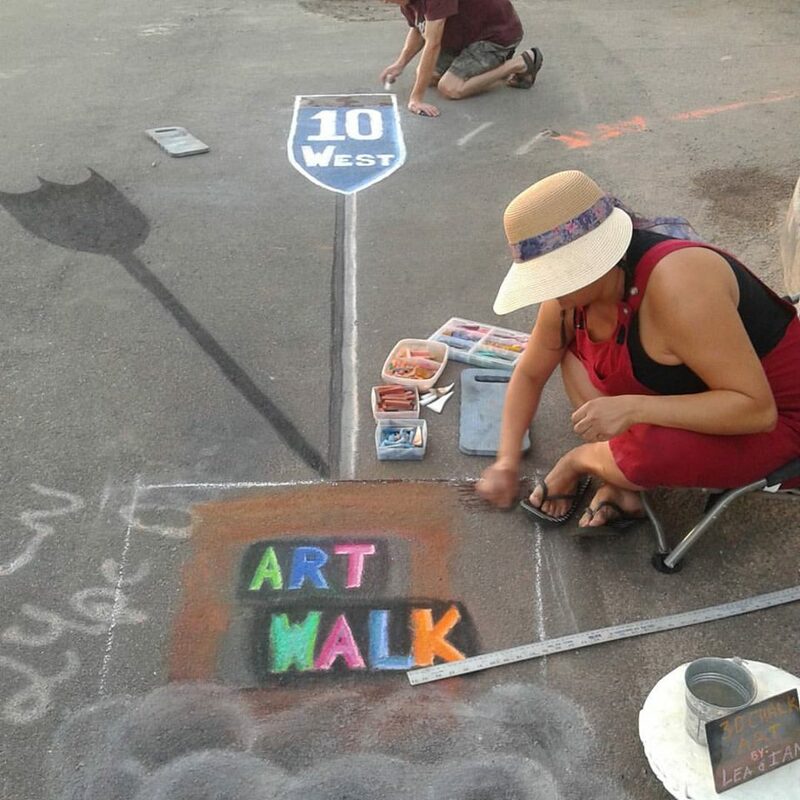 Photo is by acfonte, taken 10/24/15 at Startup Tucson's first Tucson #10West Art Walk.